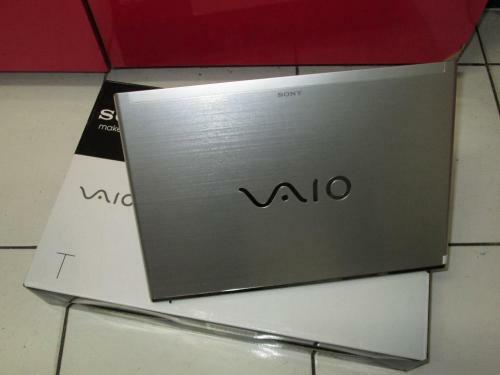 DI JUAL SEGERA PLAYSTATION 4/3 BLACKMARKET NEW ORIGINAL. 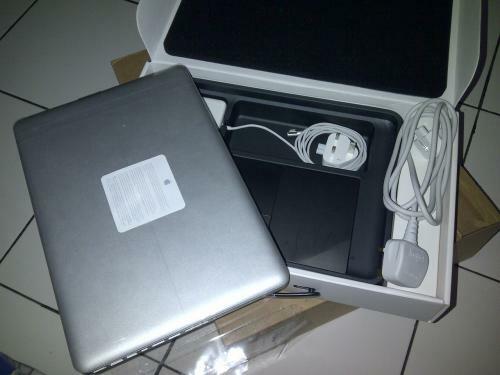 DI JUAL SEGERA SAMSUNG C7 &C5 NEW ORIGINAL. 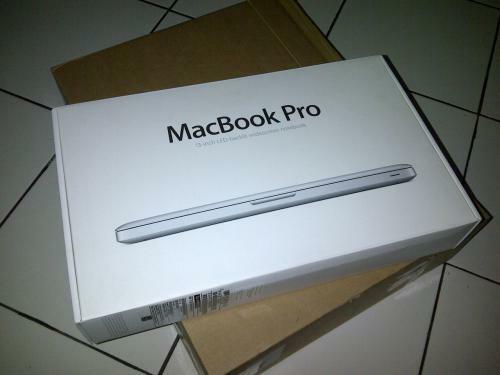 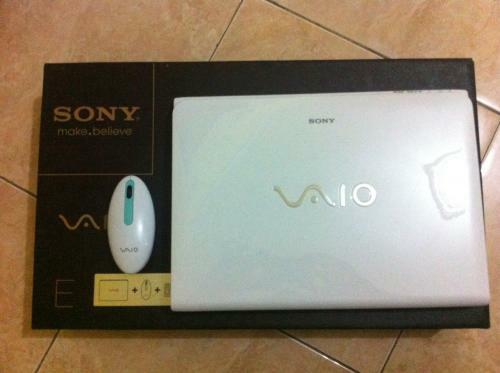 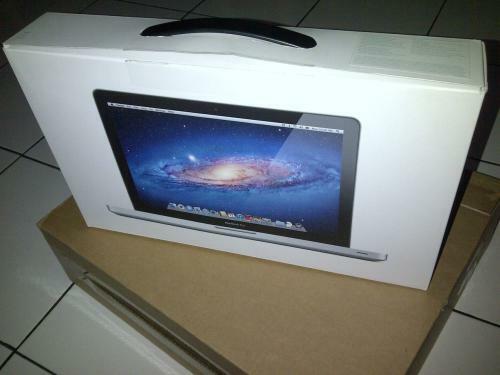 Nama Produk : Jual Laptop Sony Vaio & Apple Macbook Blackmarket ORIGINAL.